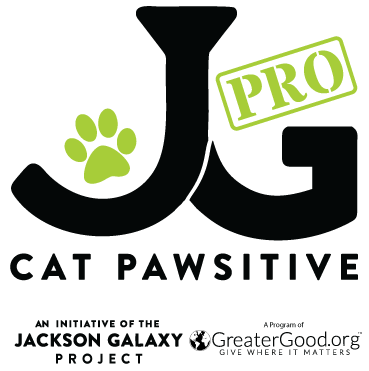 Join us on for a night of trivia, giveaways, beer, and food, all to help homeless kitties! 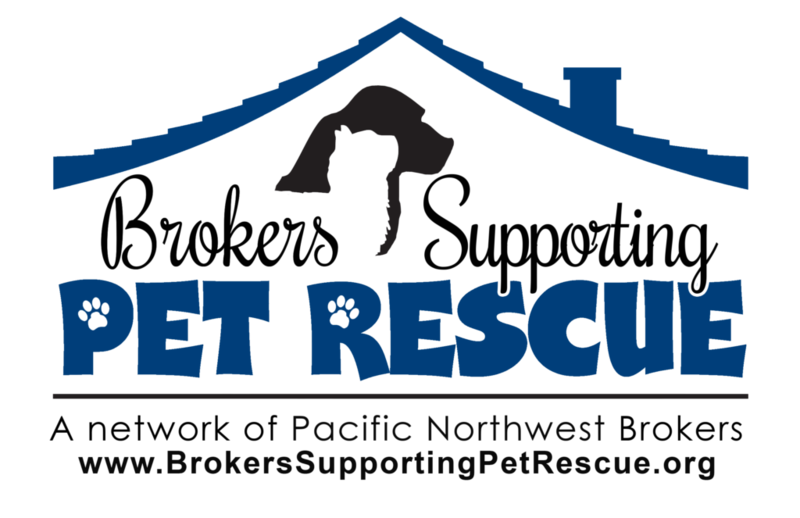 SAFe Rescue is partnering with Pet Connection Magazine, Brokers Supporting Pet Rescue, and 106.1 KISS FM Seattle to bring together cat lovers of all ages for a night of cat-tastic fun! 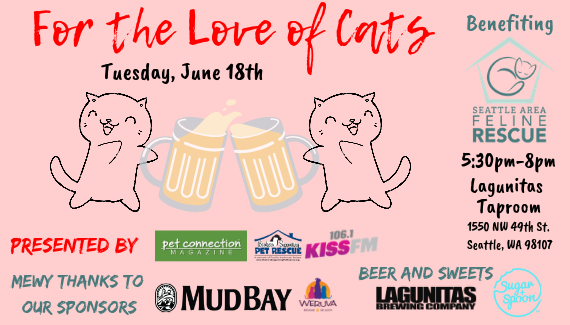 100% of the night’s beer proceeds and 10% of Sugar+Spoon dessert truck proceeds will go to help kitties find their forever homes. Drop in anytime between 5:30-8:00 pm; trivia will start at 6pm. 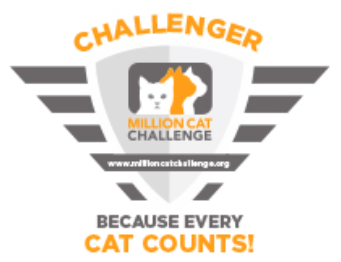 Check out the event on Facebook: click “Interested” or “Going” to receive exciting updates as the event draws near! 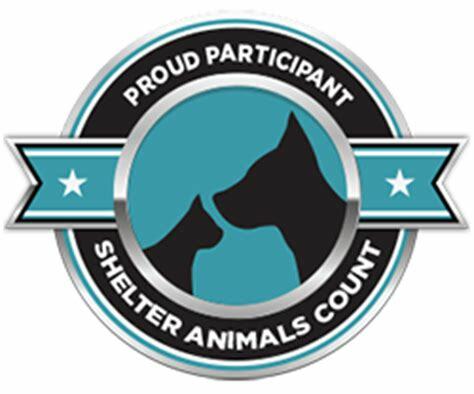 Additional thanks to Lagunitas Seattle TapRoom & Beer Sanctuary for hosting us and being generous with their percentage of proceeds donation. The taproom is an all ages venue and located at 1550 NW 49th St. Seattle, WA 98107.